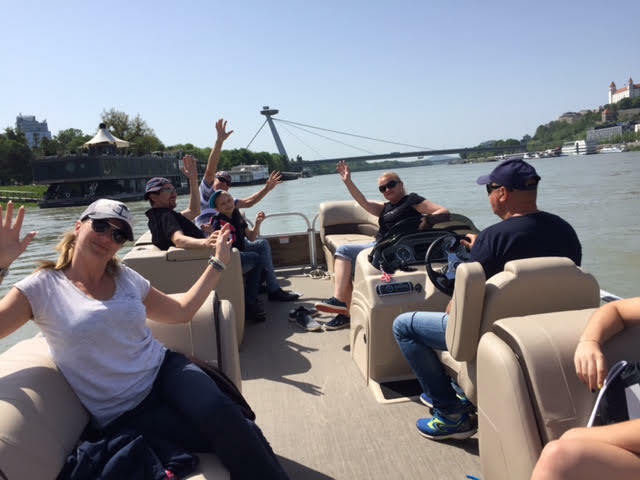 Sightseeing boat cruises on the river Danube give you the opportunity to enjoy the panorama of Bratislava right from the deck of our speedboats. 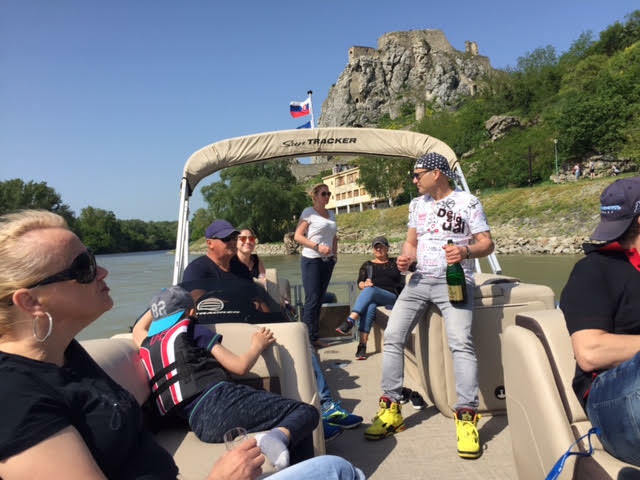 Enjoy a great Bratislava boat trip and sail through historical and modern partsof Bratislava riverbank during the day or enjoy magic evening cruises. or try the Safari ride on waveruners. 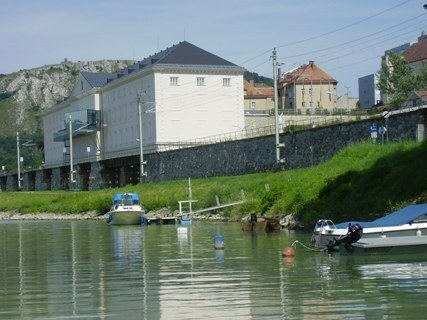 and water scooters on the bank of Bratislava, the adjacent bays and sides, the Slovak and Austrian parts of the Danube. 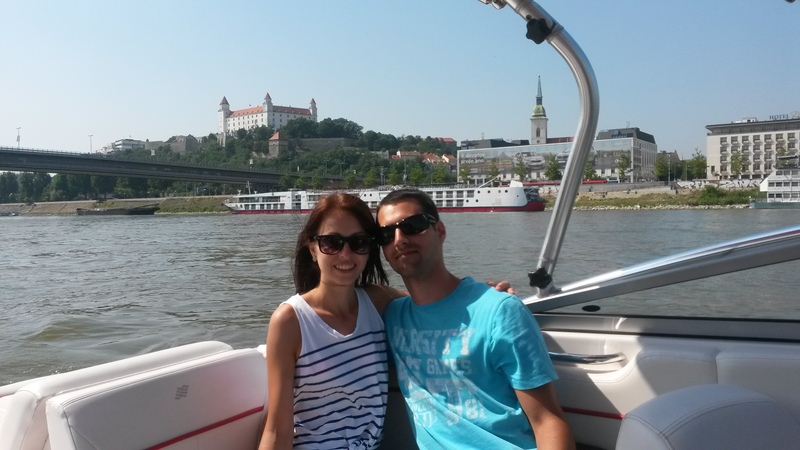 Our captains will professionally and safely accompany you on your voyage. 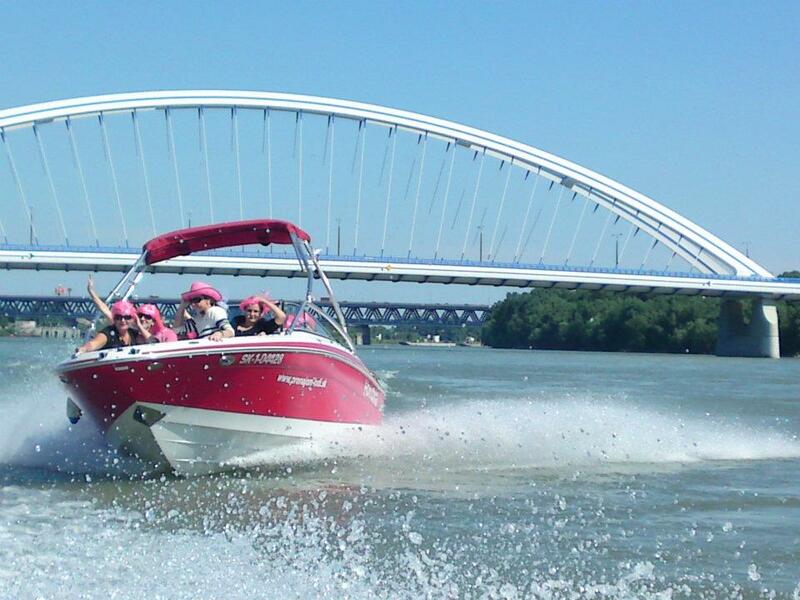 Whether you go in a tie, we costume, or in sneakers, you can take up to 12 people per boat. You do not have to own the boat, just rent it with us. We can doing cruises for more than 12 people. Do you want to become a business partner? Or are you looking for a romantic gift? We will help! Praise yourself or your loved ones and give our voucher for a cruise as an unusual gift that will bring a gifted unforgettable experience. Not sure about your choice? 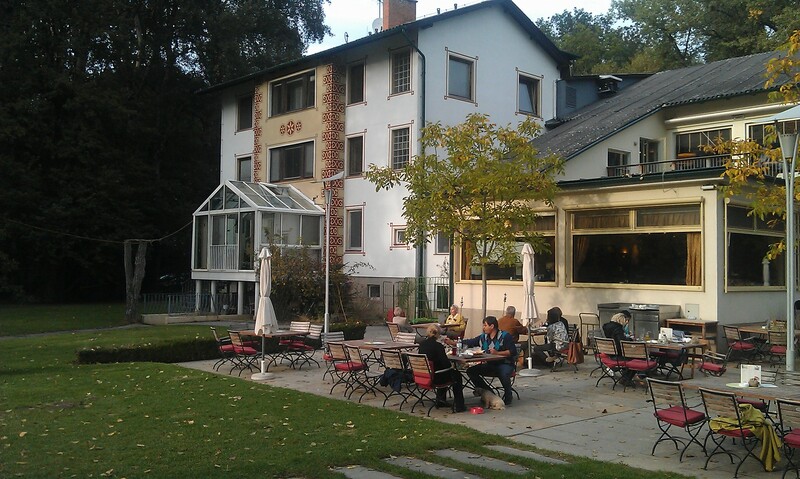 In our photo gallery you can find inspiration or we will be happy to advise you.